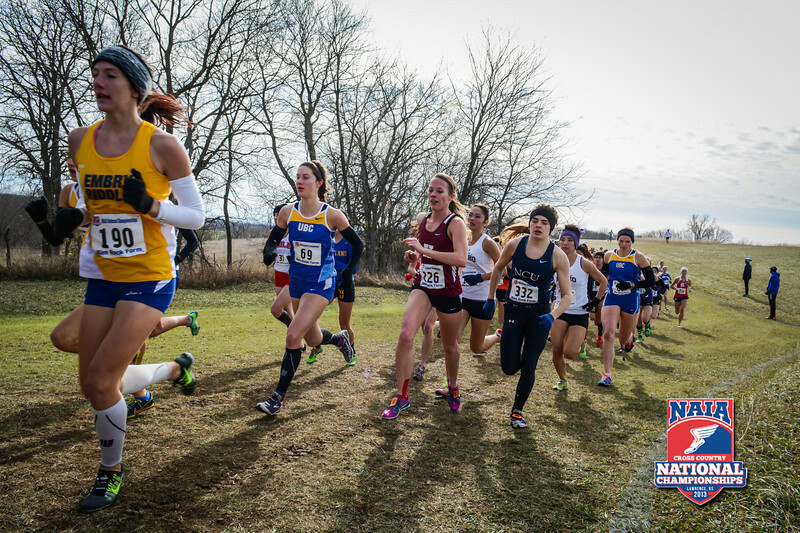 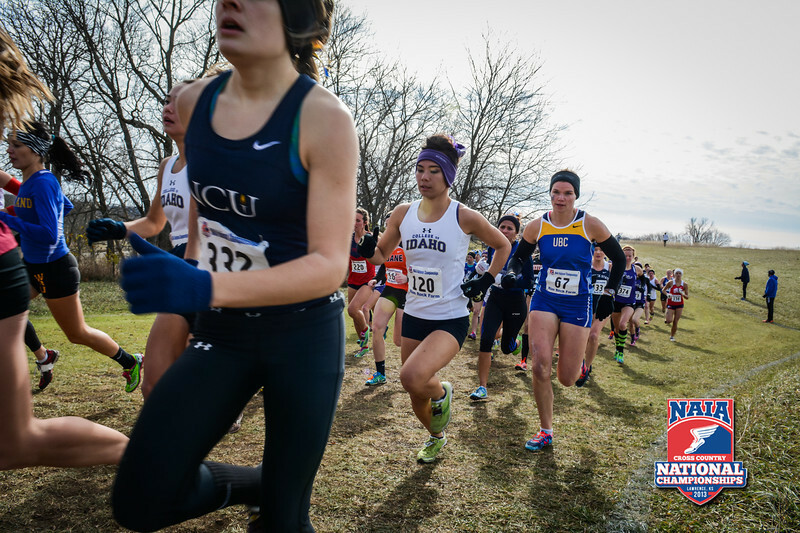 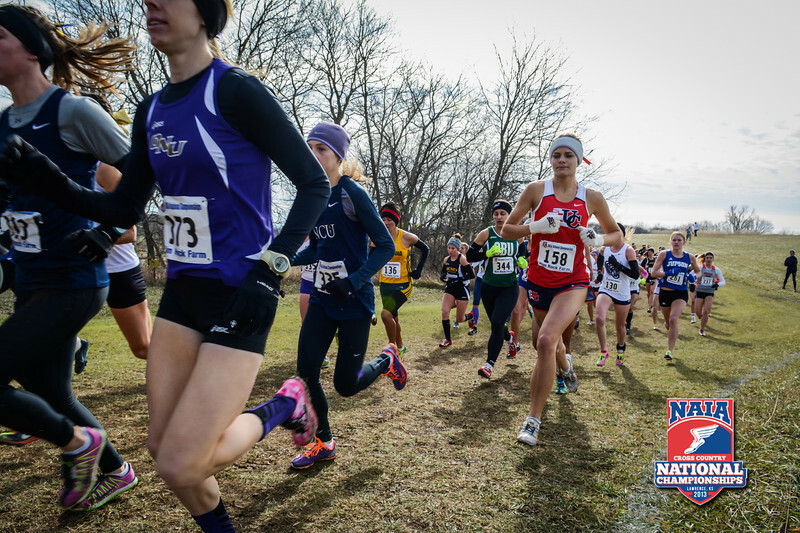 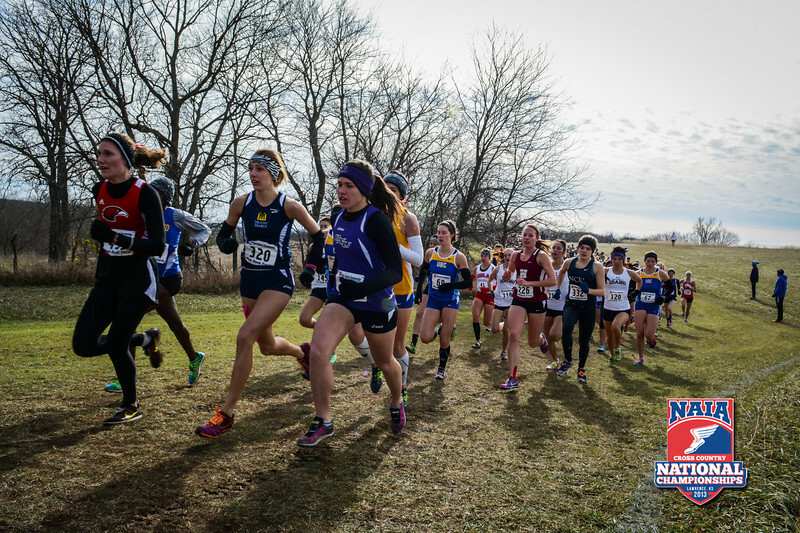 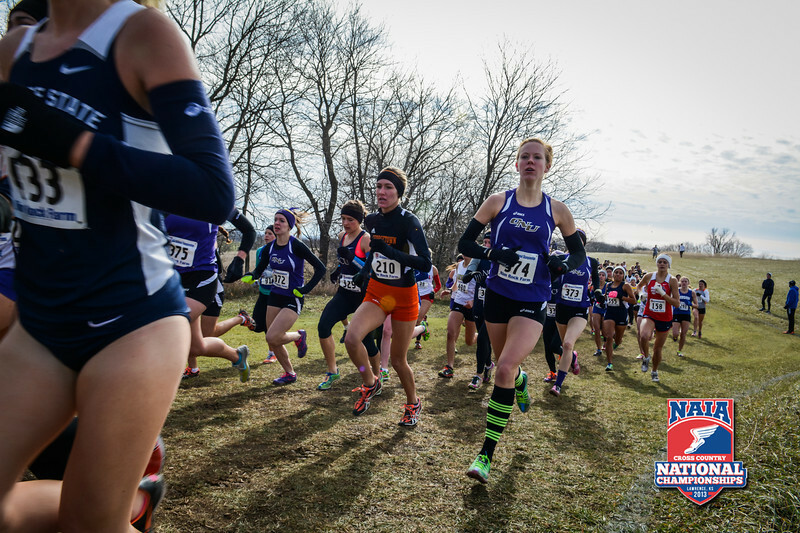 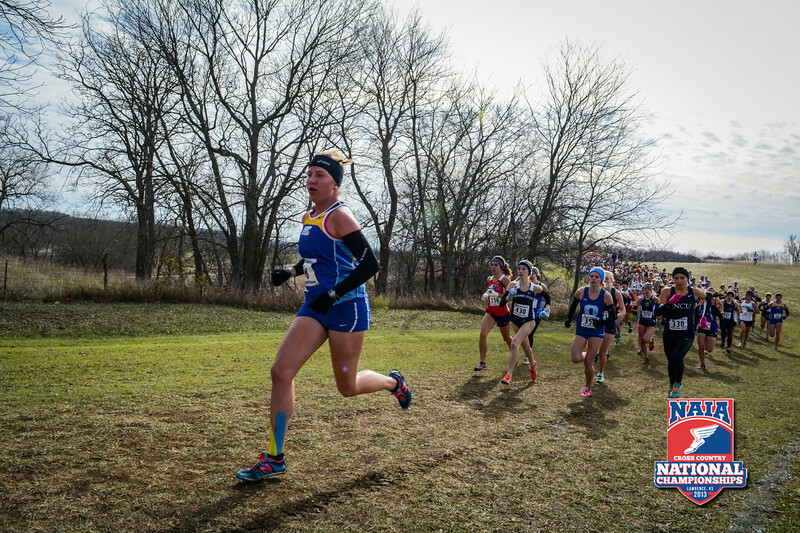 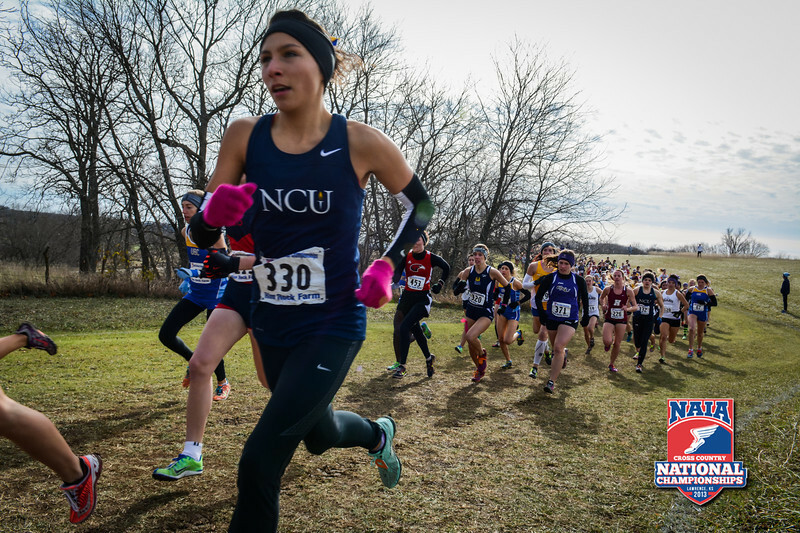 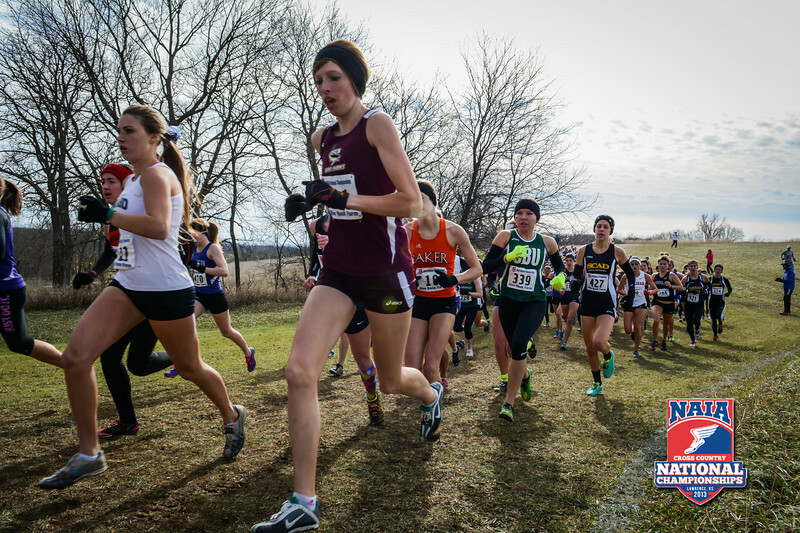 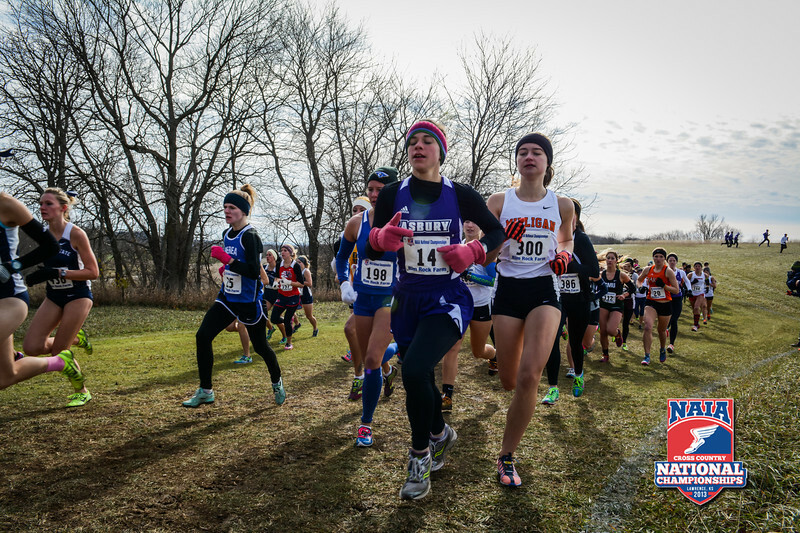 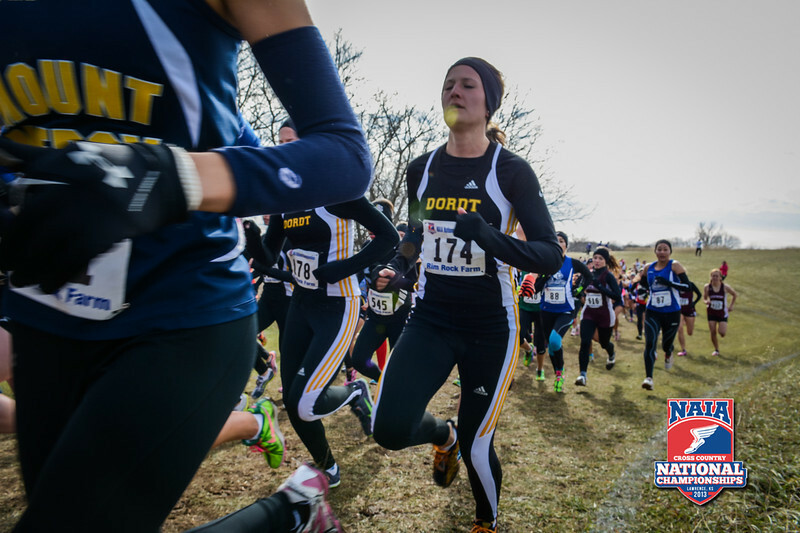 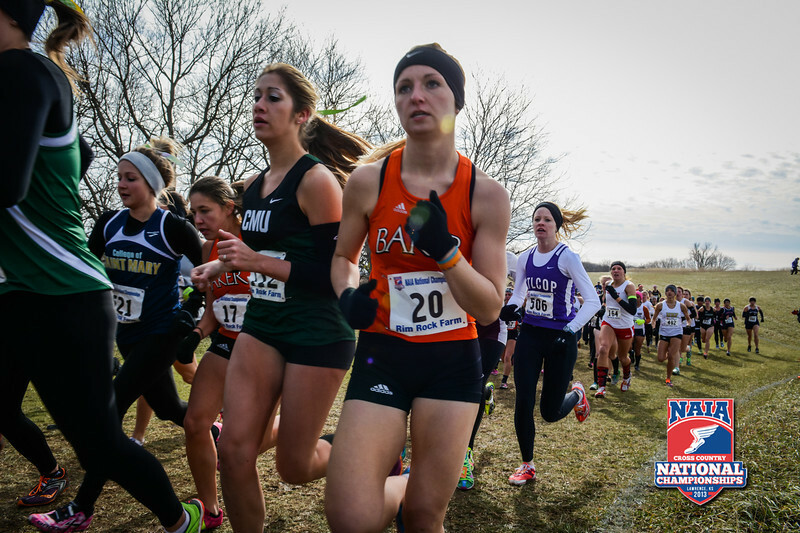 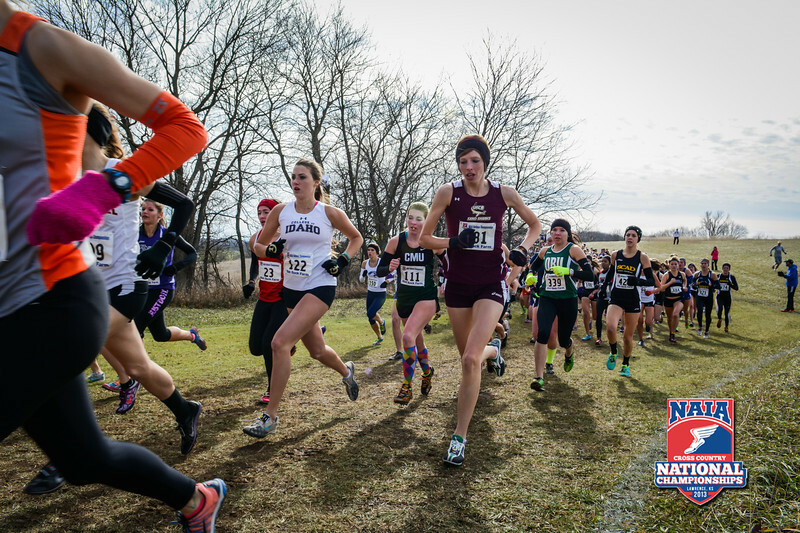 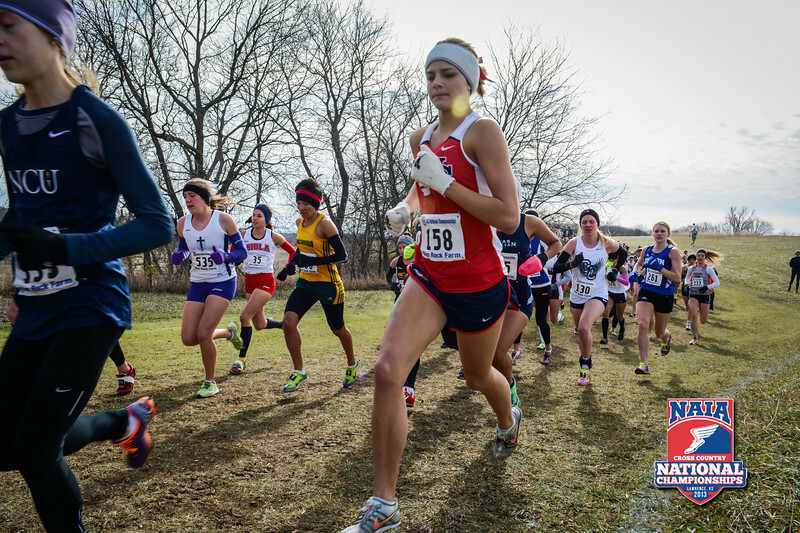 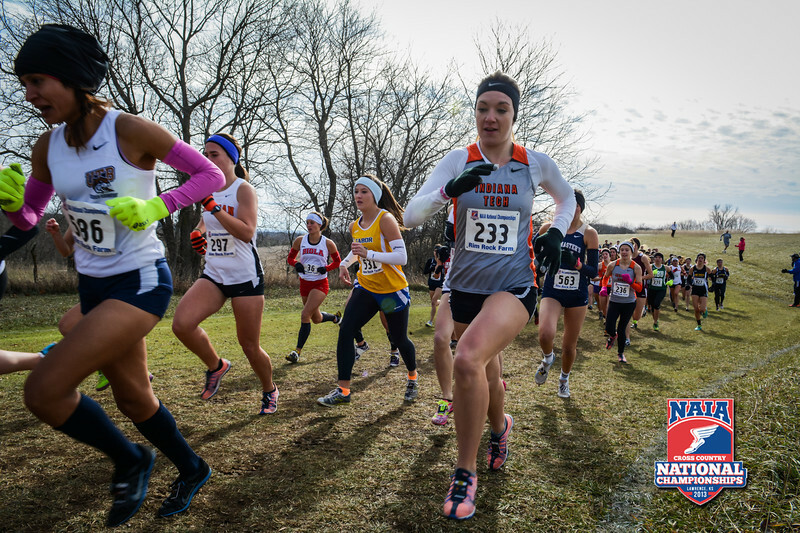 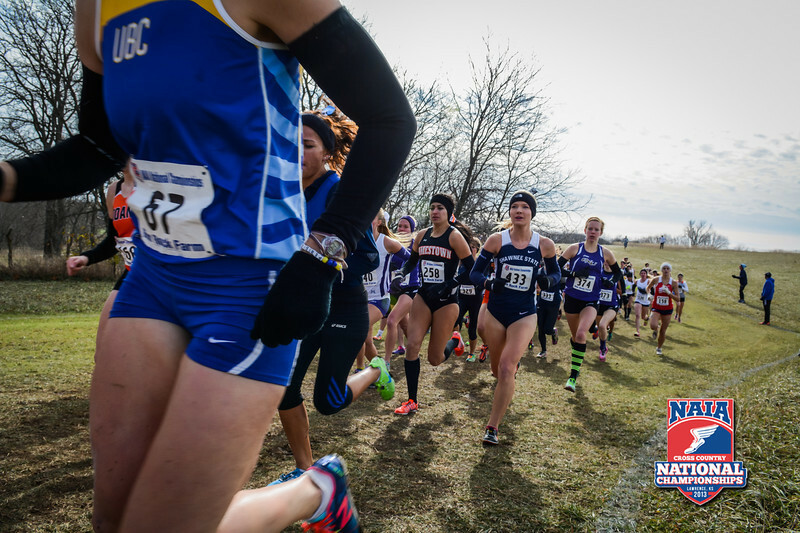 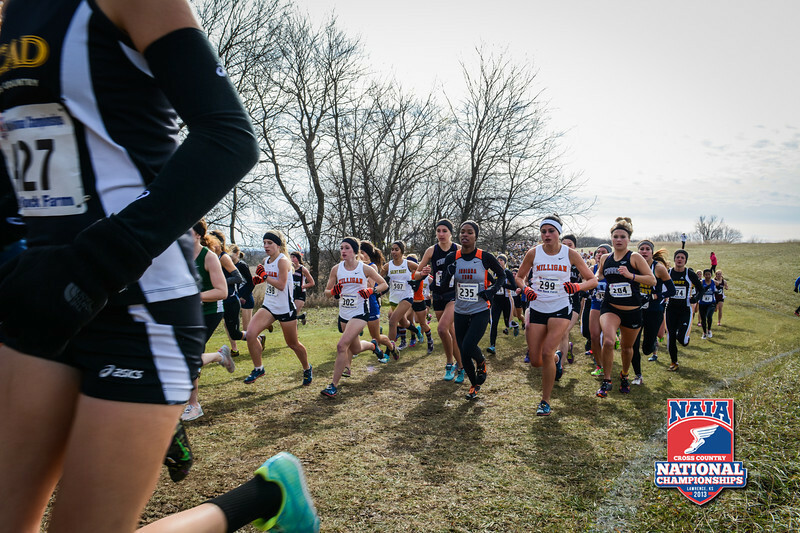 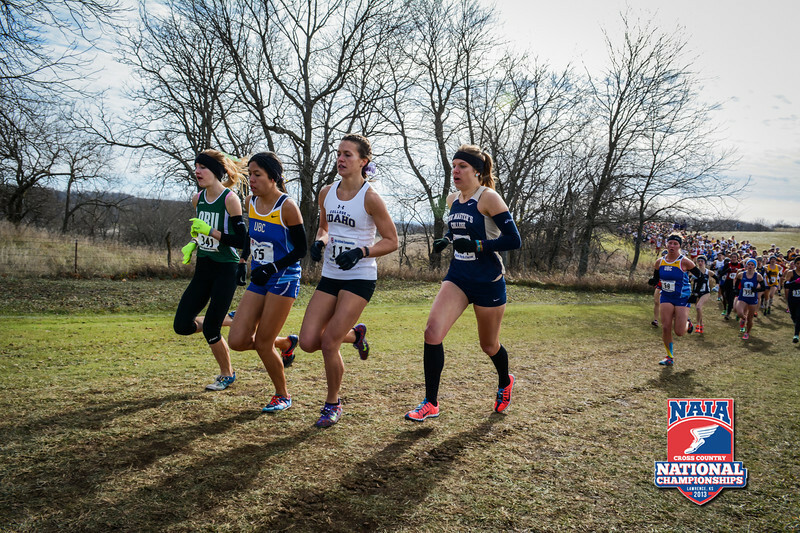 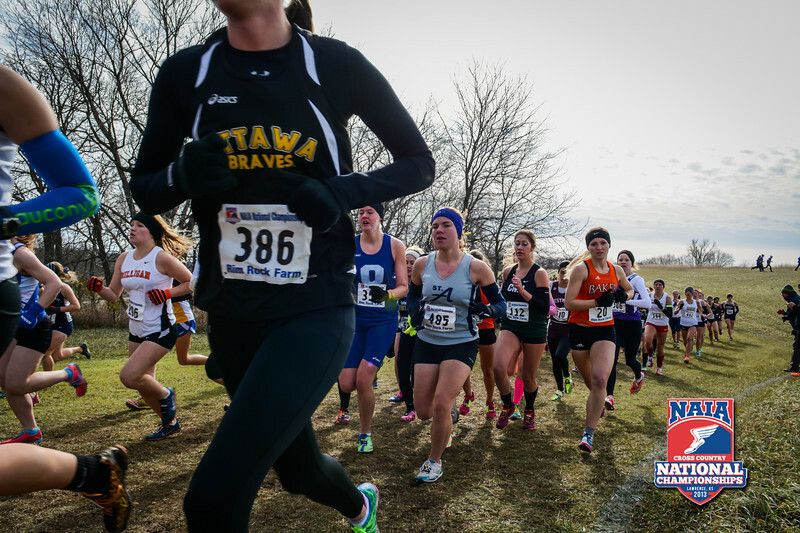 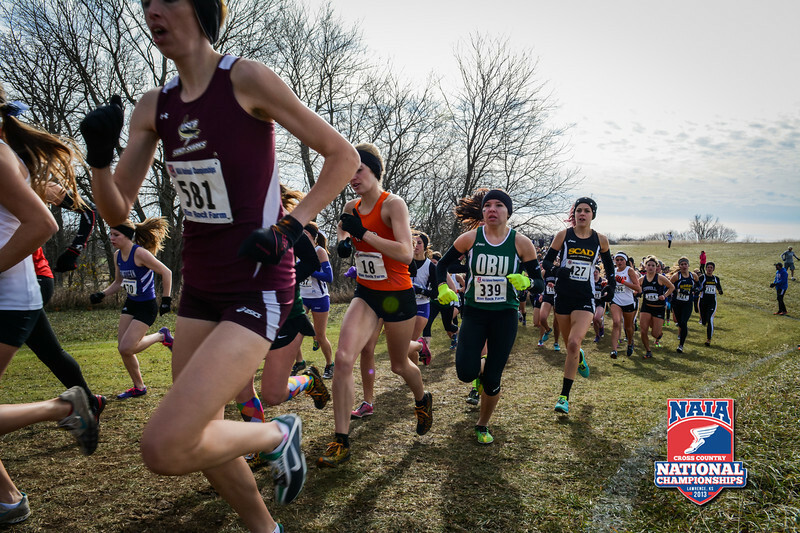 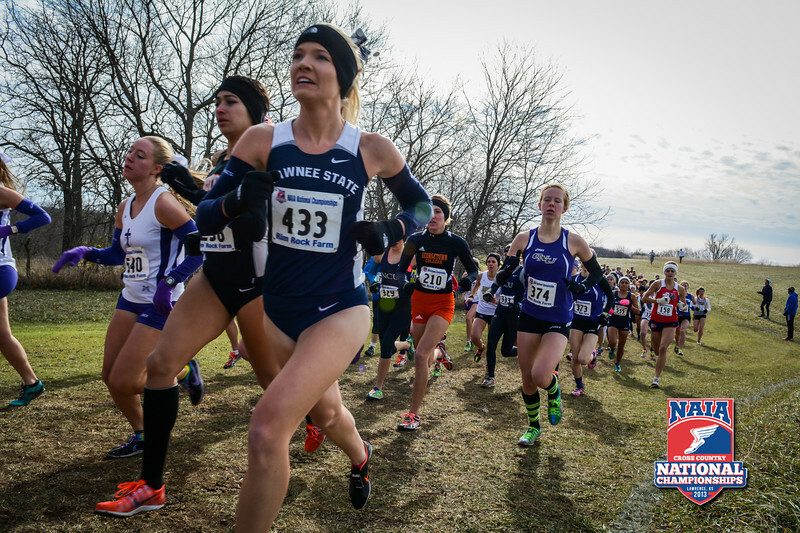 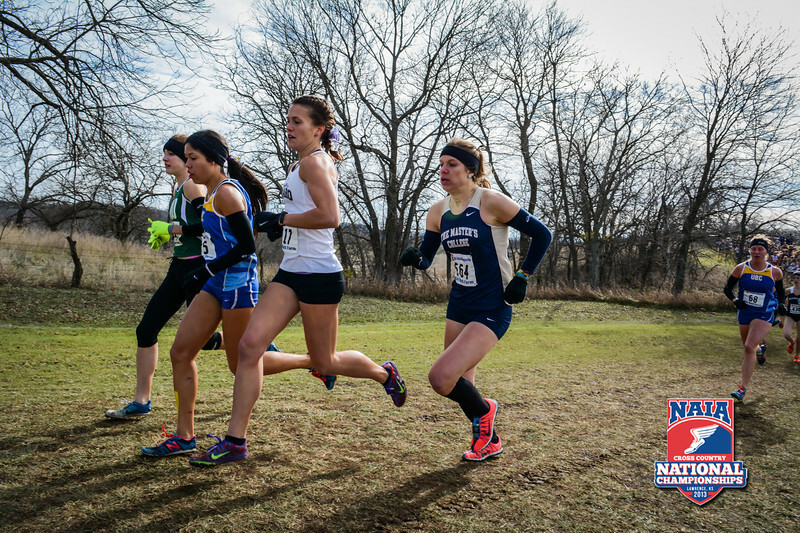 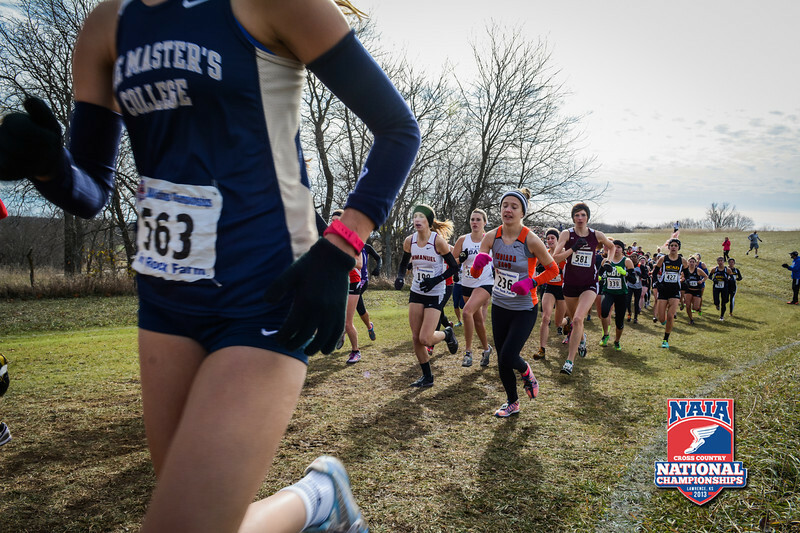 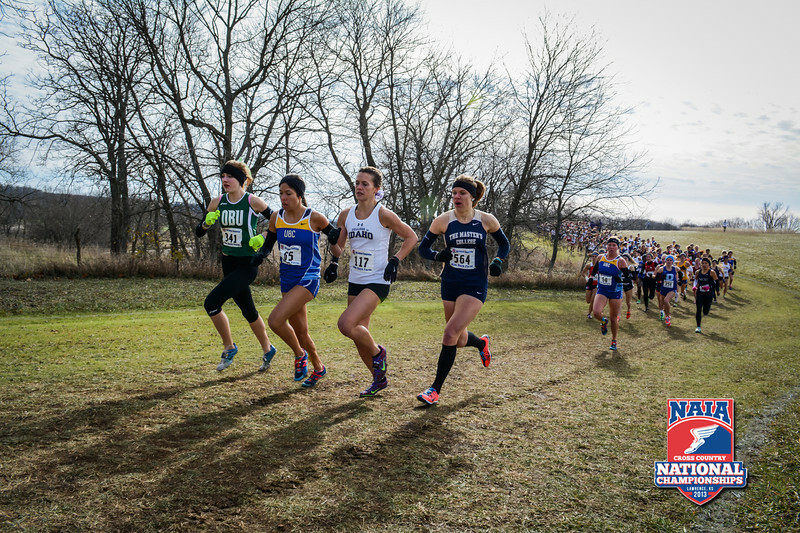 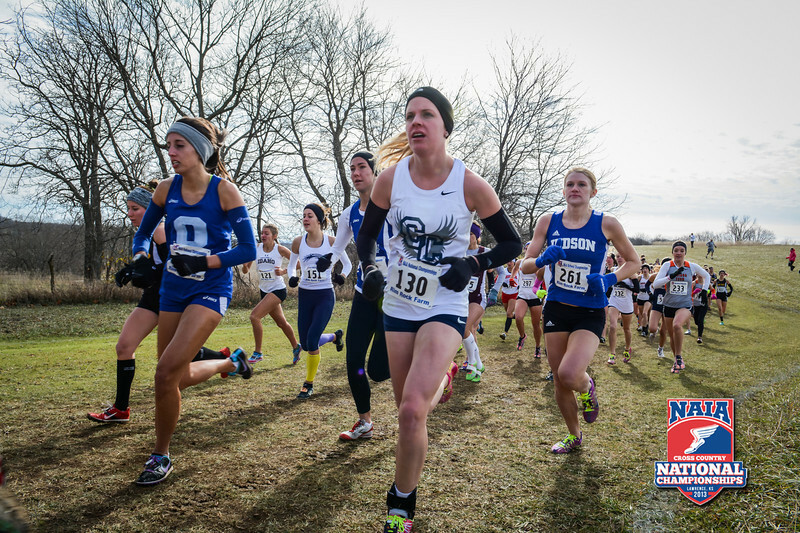 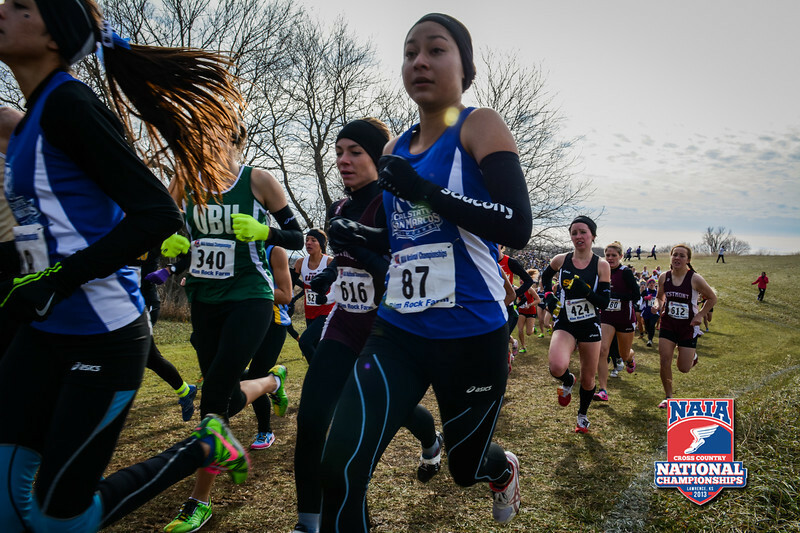 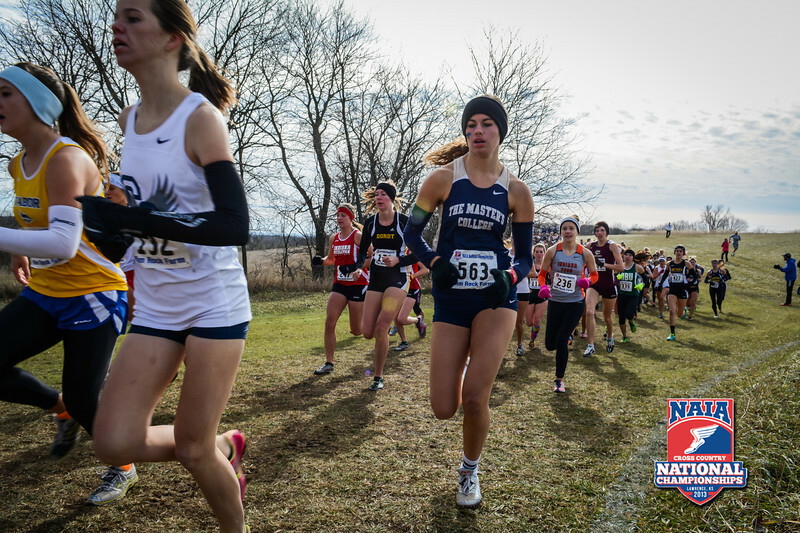 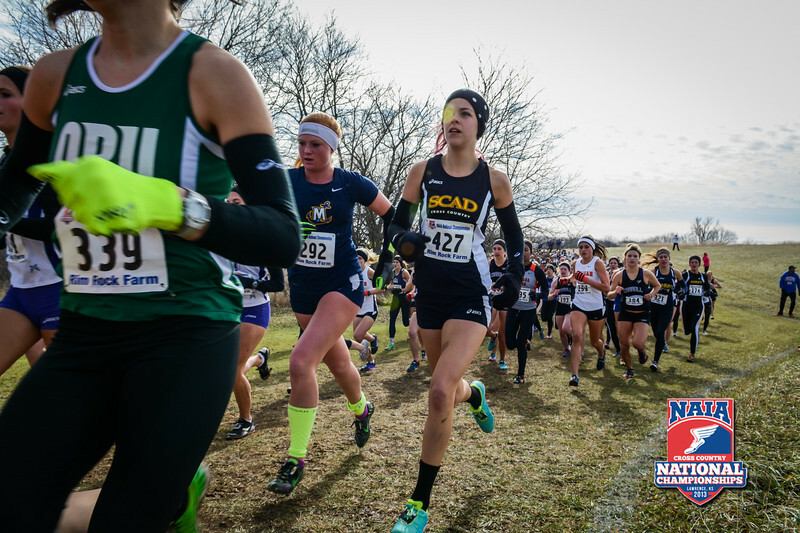 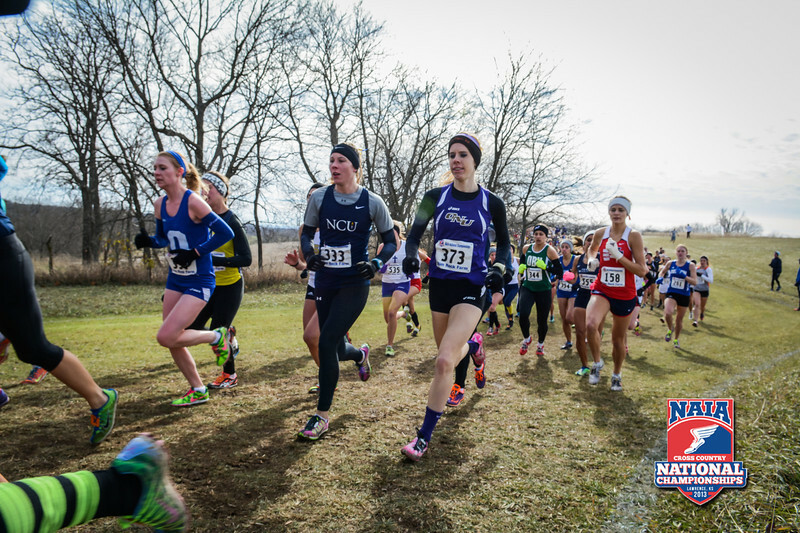 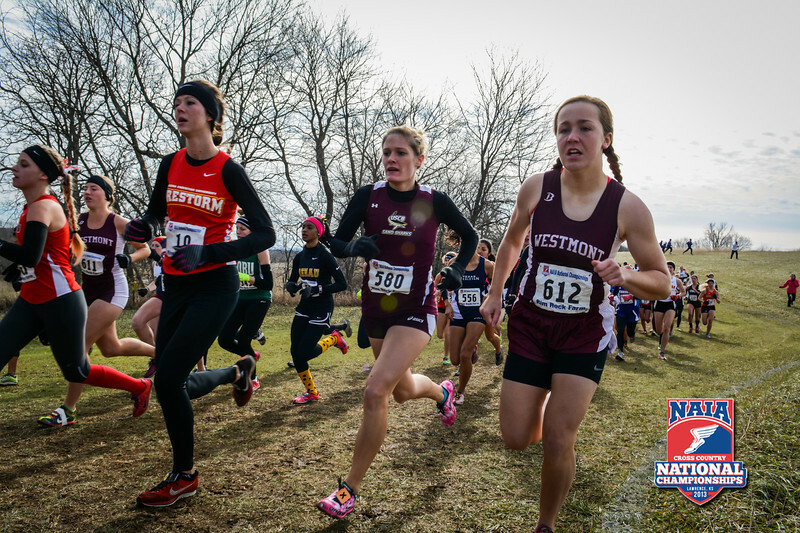 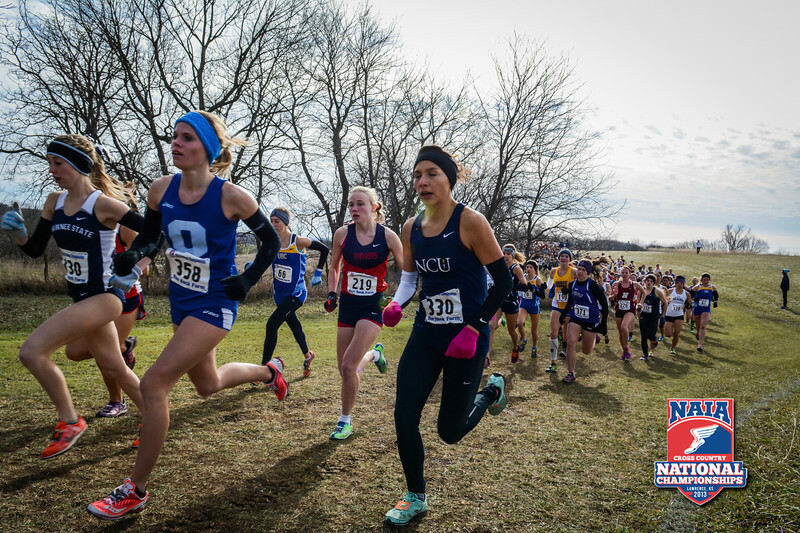 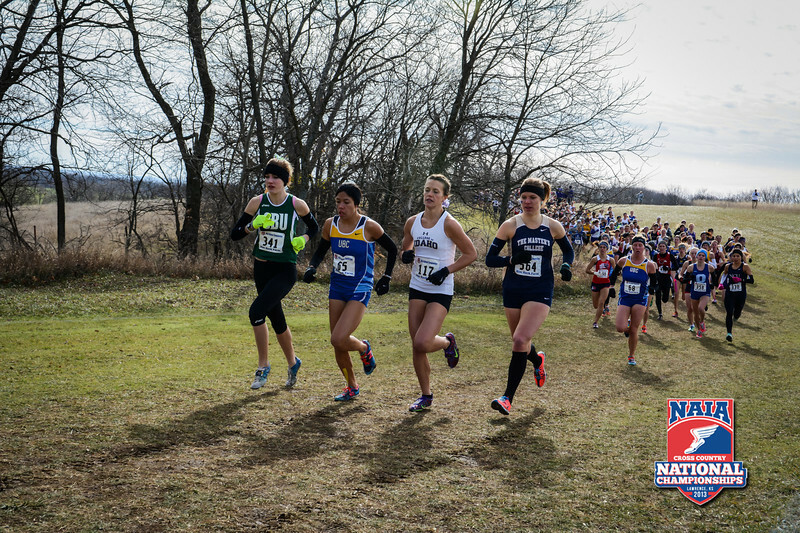 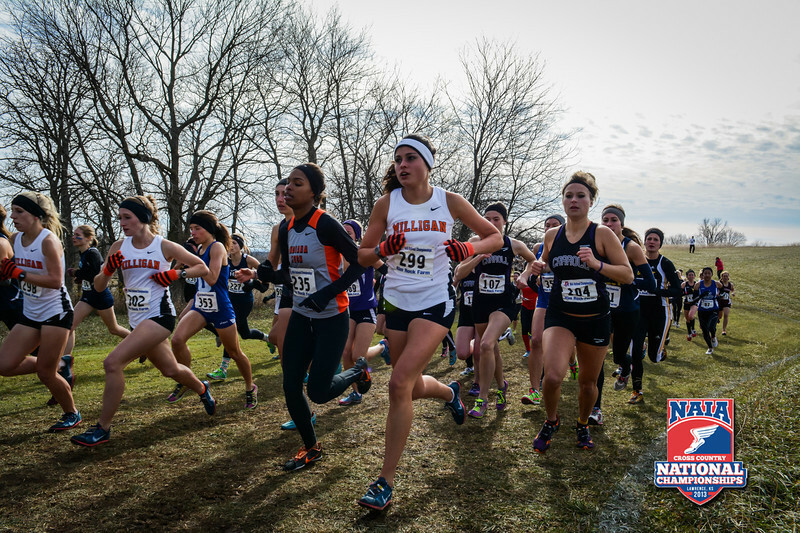 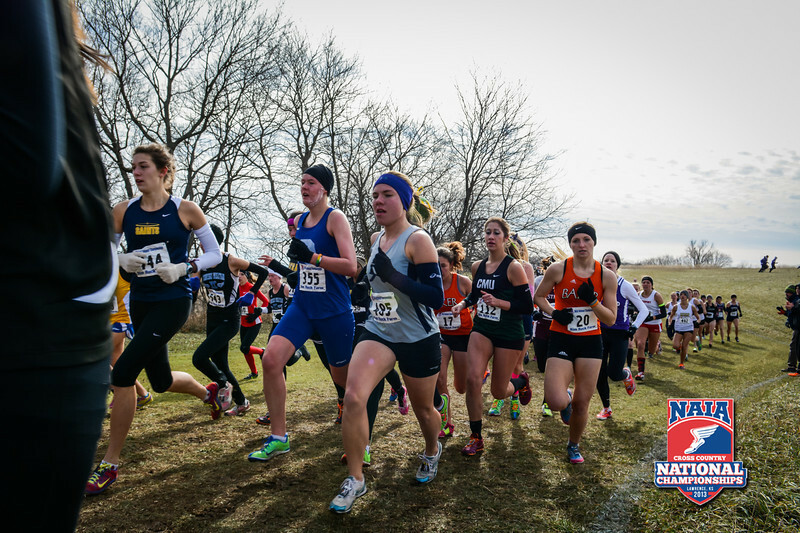 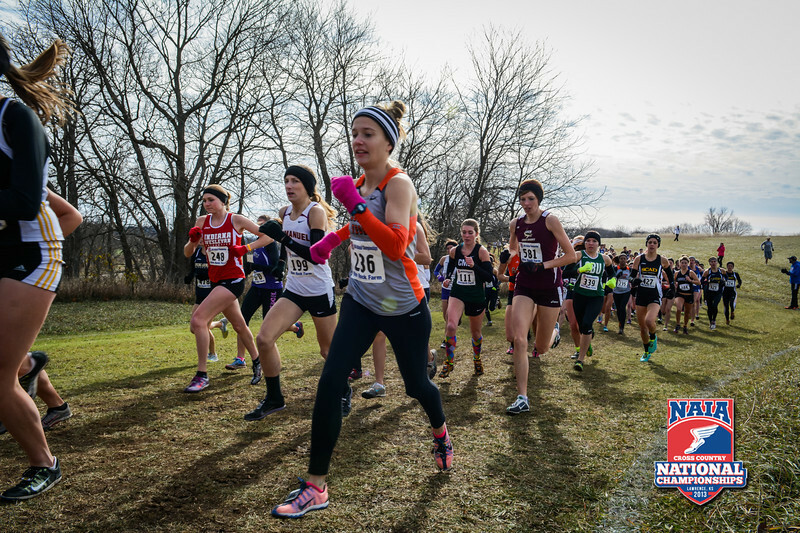 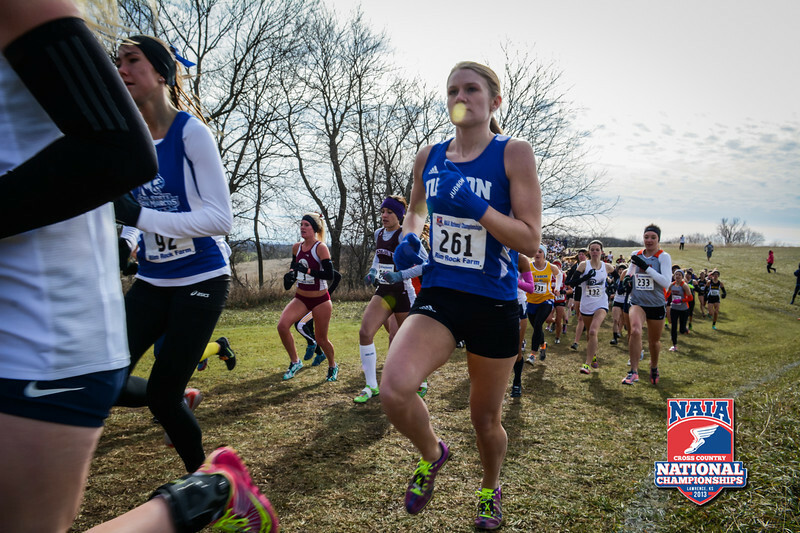 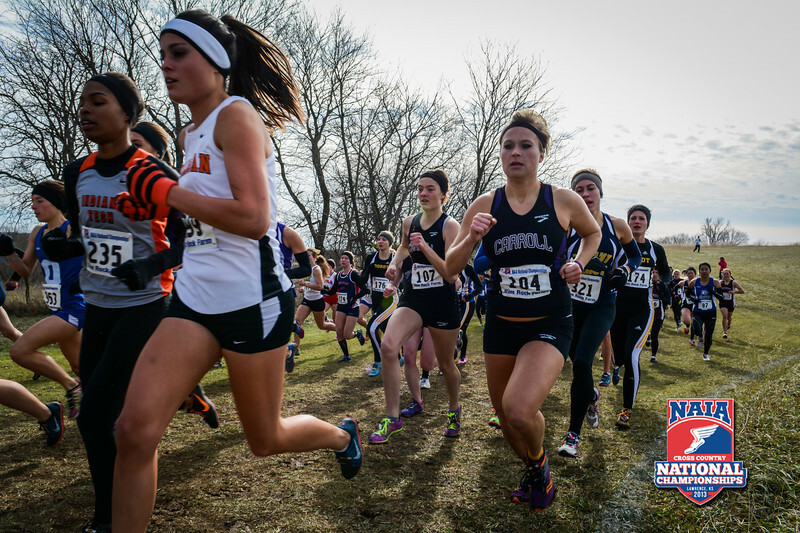 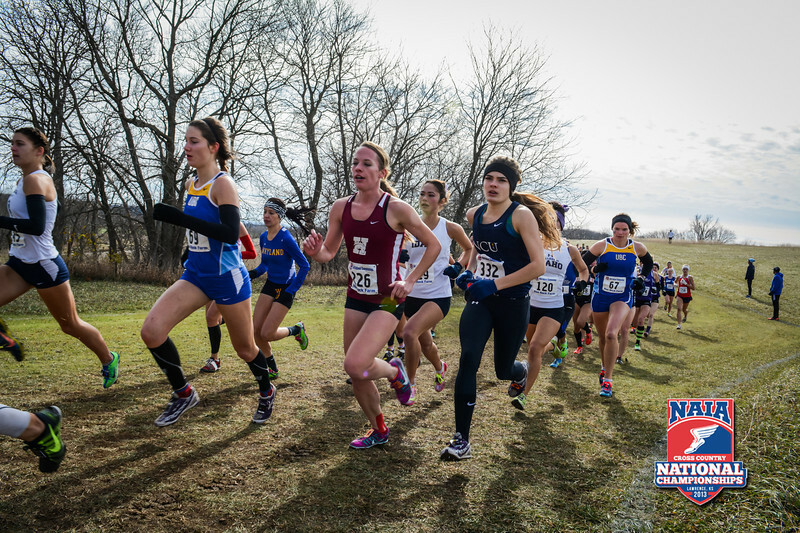 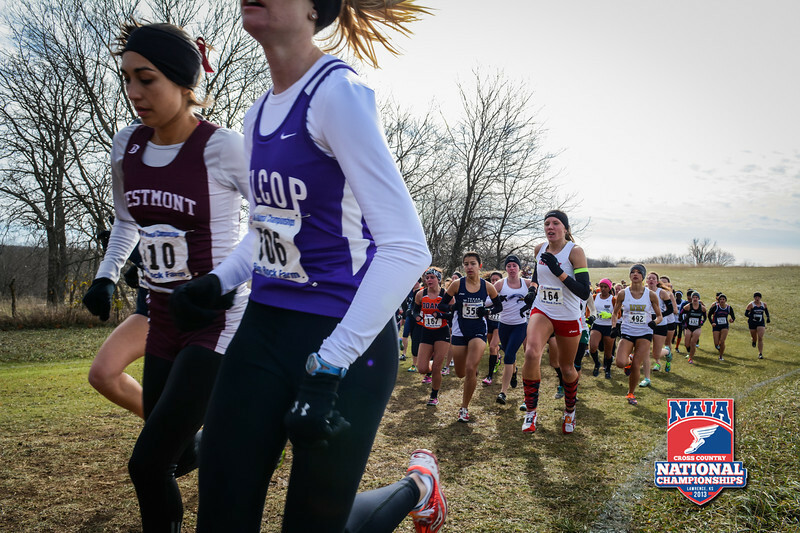 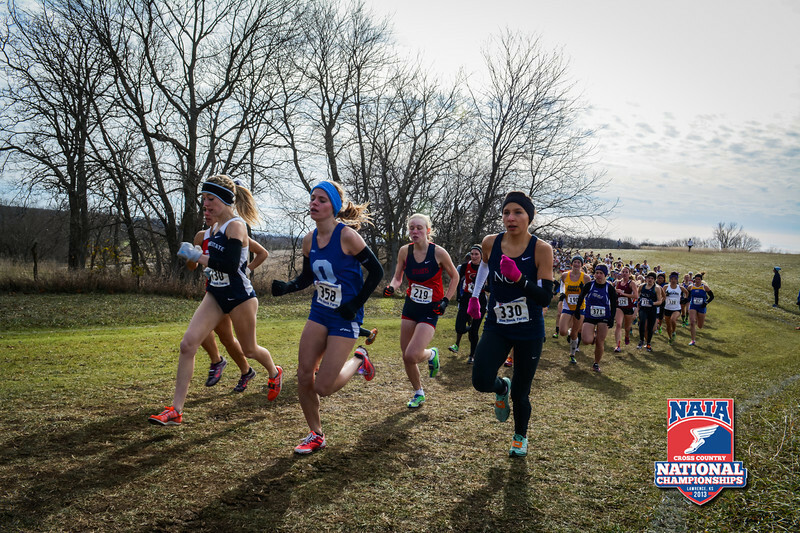 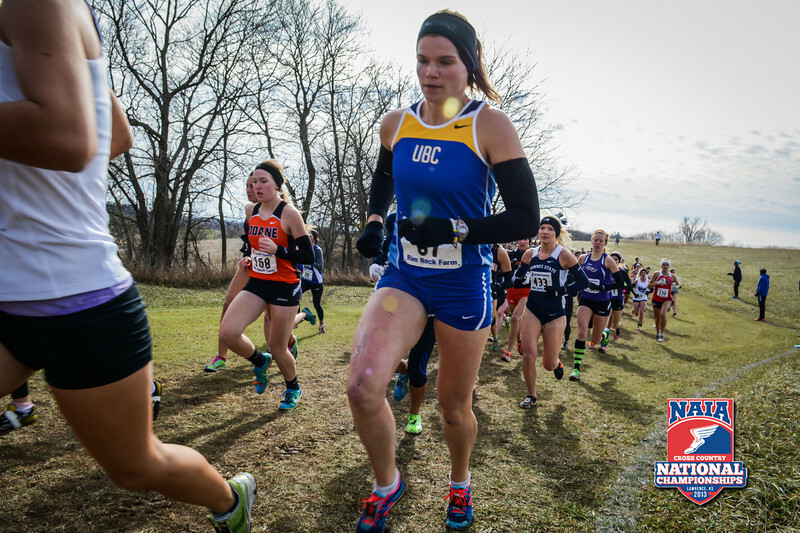 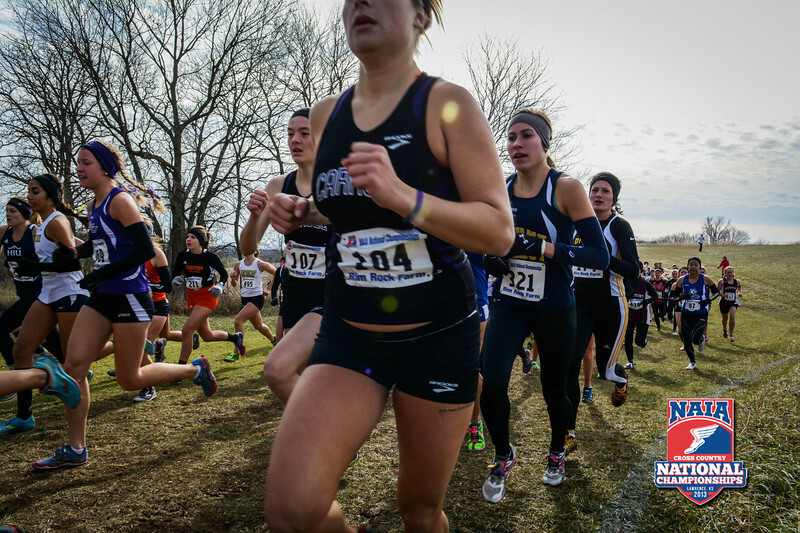 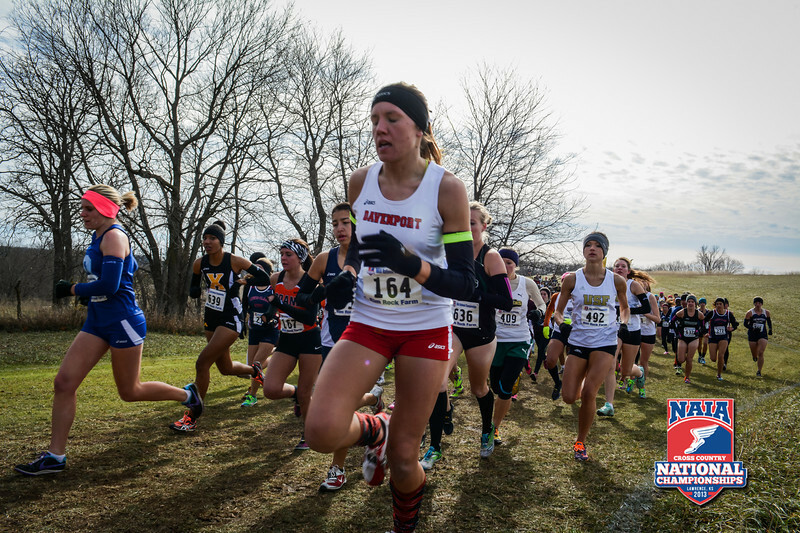 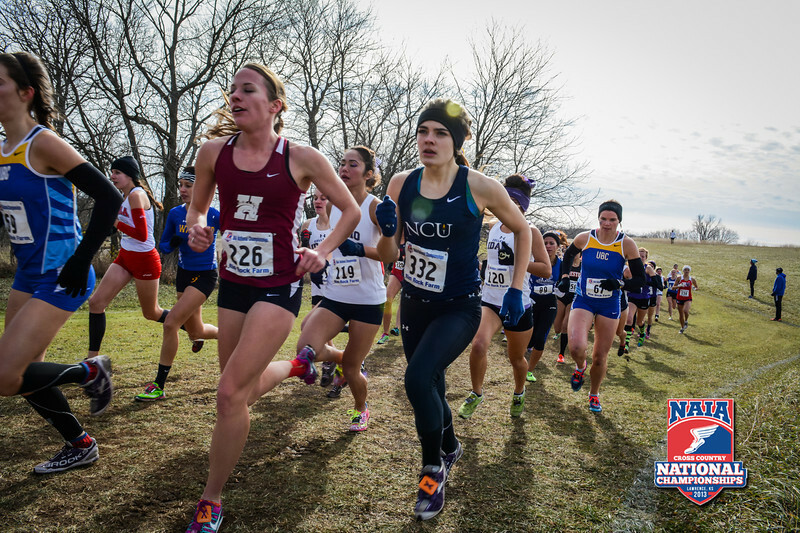 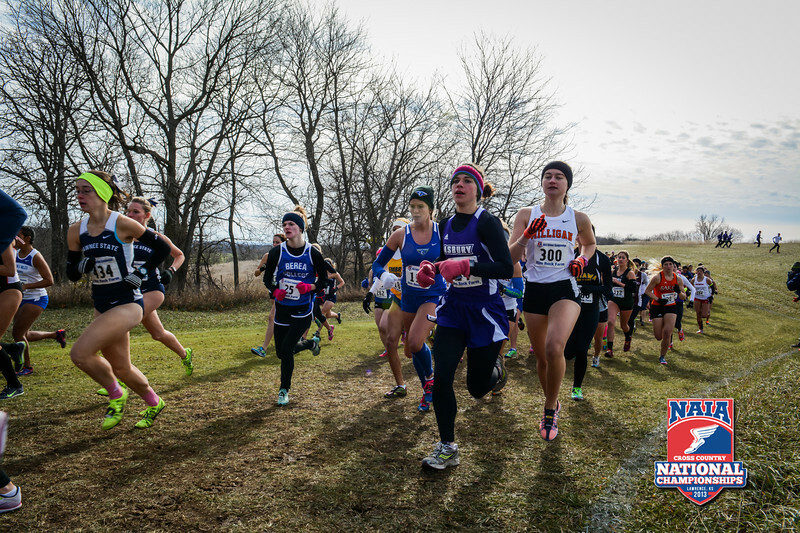 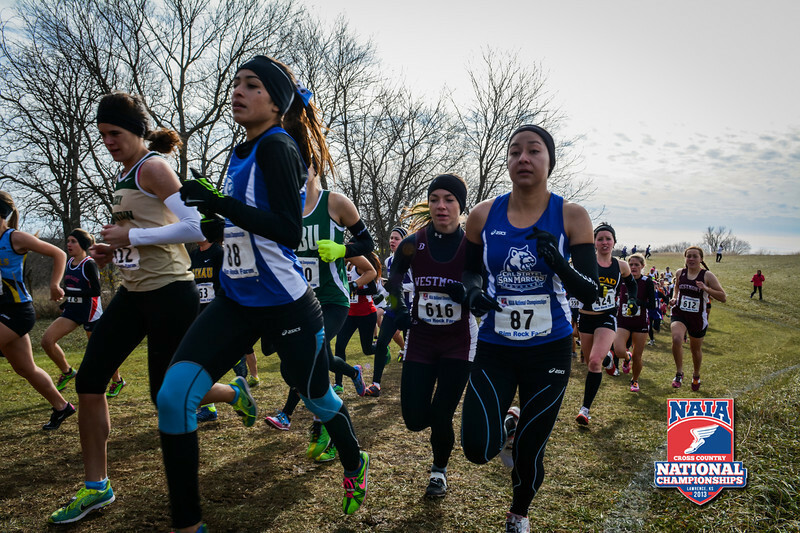 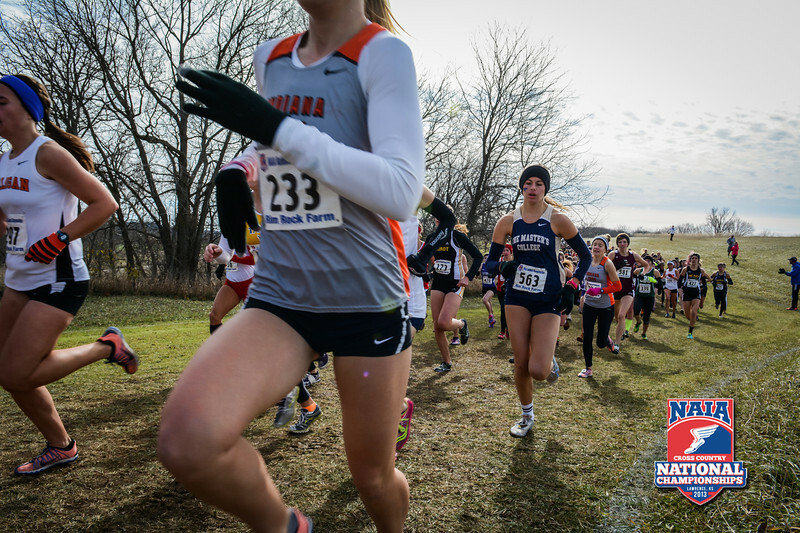 The NAIA Women's Cross Country National Championship at Rim Rock Farm in Lawrence, Kansas. 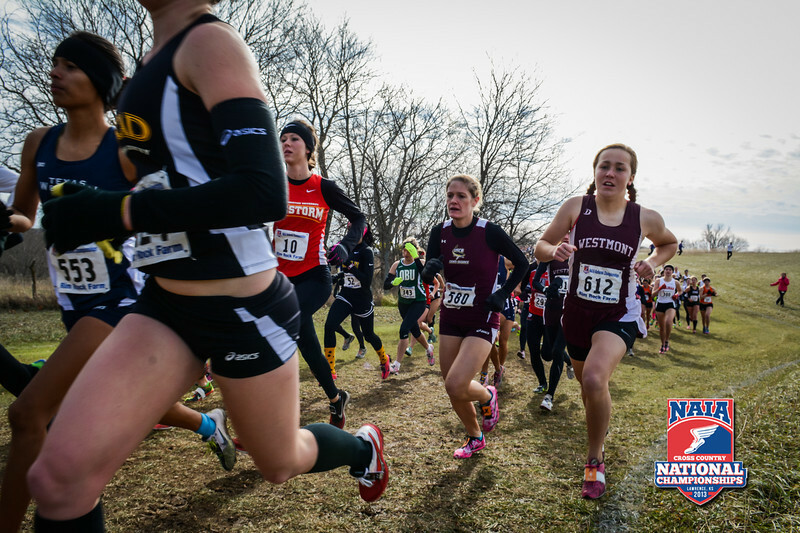 Photos are paid for by your race director and are FREE to download. 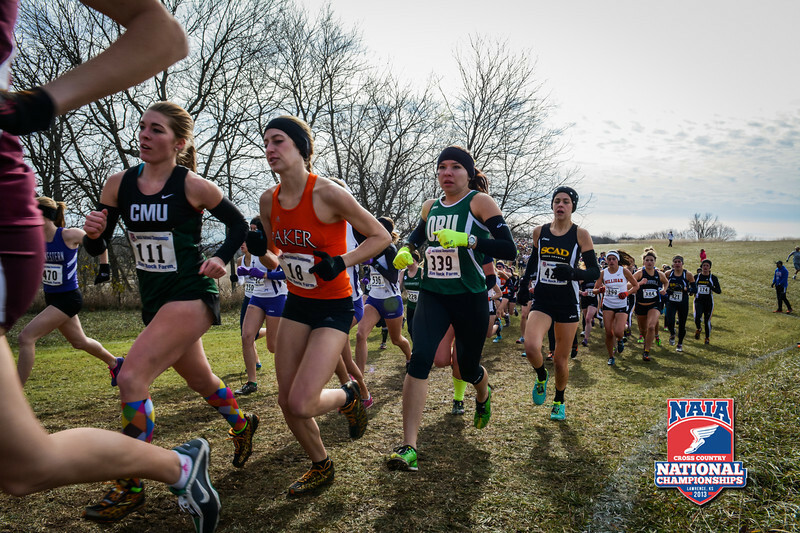 If you would like a higher resolution image, with or without the watermark, please send us the file name(s) by clicking the Contact Us button above.